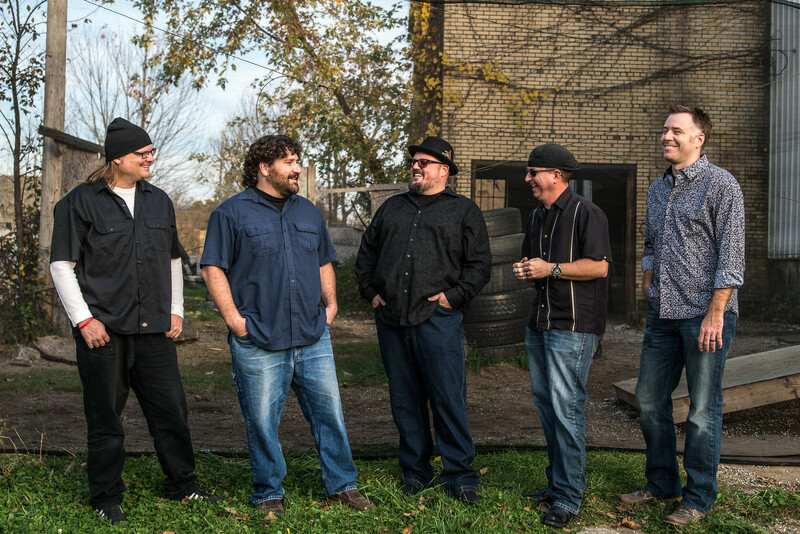 Since coming together in 2003, Out of Favor Boys has developed a reputation as an entertaining, interactive and energetic contemporary blues band from bars to festivals to private parties and everything in between. 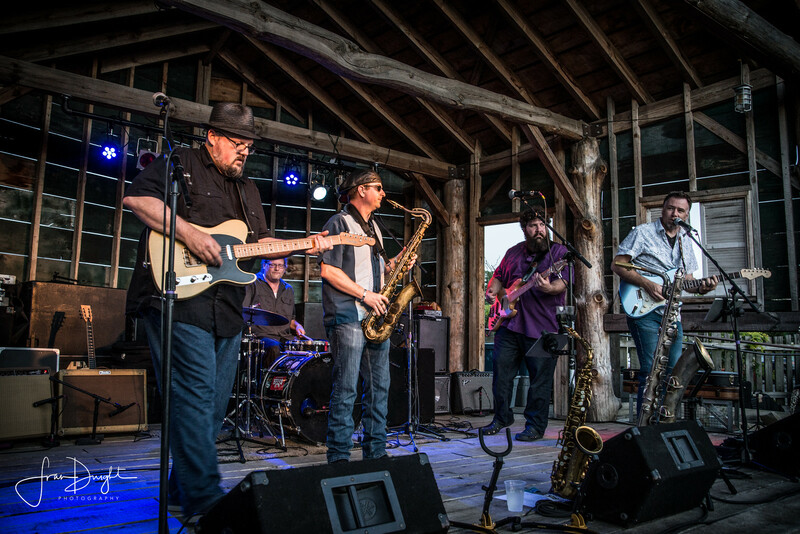 Their four studio recordings show off their original songwriting, which runs the gamut of blues from Chicago style to the Mississippi Delta, and reflects the bands contemporary influences. Their double-live CD accurately depicts a night with the band, featuring great improvisation and crowd interaction. Now booking for 2019. Contact OFB today. DSW: How much “weekend” is too much in Thursday’s coffee? Bad radio…or just bad songs? What I learned from Willie Nelson. Sign up for weekly OFB emails. 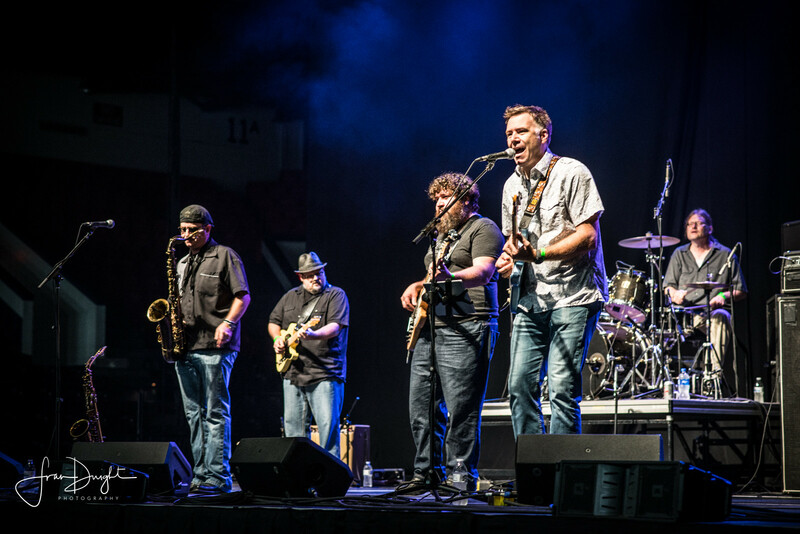 Find out where to find new music and where we are playing!